It's Labor Day here in America. A day we recognize the struggles and progress of working Americans through history. It's also the unofficial end of summer here in Virginia, as schools begin tomorrow. Here is this weeks "Answer Me This" questions- with a nod towards occupations: Hope you find some time to answer these for yourself, either here in the comments or on your own blog and link back. Like many younger girls my first job was babysitting. I took a class at the YWCA and got certified and spent many nights and weekends babysitting ---for $1 an hour. I did a quick inflation calculator - $1 in 1975 = $4.43 in today's dollars. I also de-tasseled corn one summer and had a job at Baskin-Robbins ice cream the next summer. 2. What did you want to be when you grew up? Did you achieve it? As a teenager I thought I wanted to be a lawyer. 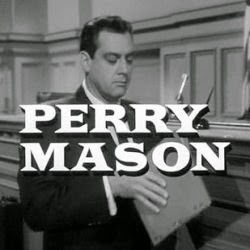 Maybe I watched too much Perry Mason. I kept that dream for quite awhile, majoring in history in college, but about 3/4 of the way through my degree I realized that being a lawyer was not what I really wanted to do. 3. Favorite subjects in school?- History and anything to do with art. 4. 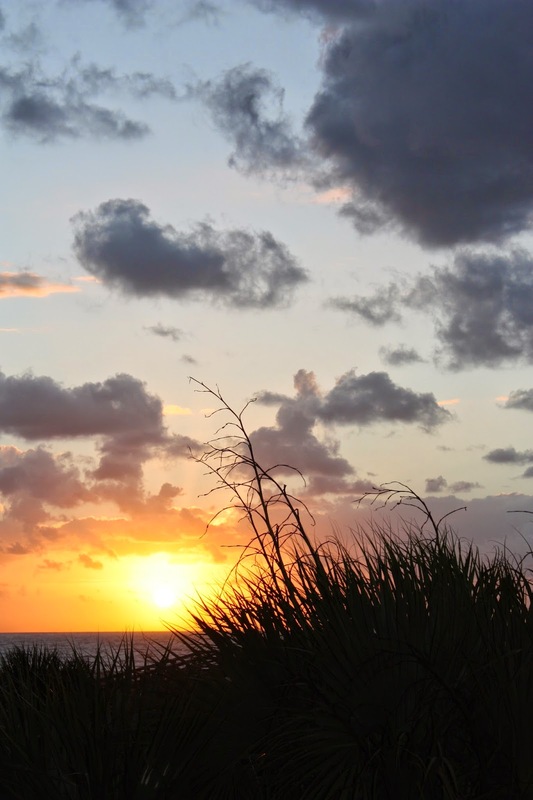 Are you a procrastinator or a 'do it ahead of time' person? I tend to be a procrastinator, but in recent years, I am trying to be better about being a do it ahead of time gal, it's a struggle. 5. Clutter hound or neat nick? I once applied to a juried show where you had to have a picture of yourself at work. Clutter hound. I like having my kitsch, collectables and clutter around me.....I know where everything is. My studio space is usually a wreck, while I'm creating, then I take a day every couple of weeks and set it all back to right... before demolishing it again. I want to live in the Southern US. Spend at least a week at the beach annually. To travel ...to all the places on my bucket list. Visit my children [and any grand children if we end up being blessed that way]. Spend evenings sitting on the porch with my sweetheart having a cocktail and talking about our blessed life. My first job was stringing tobacco, then babysitting...50 cents an hour. From the time I was 6 years old, I've wanted to live on a farm and have animals...here I am, on Thistle Cove Farm!